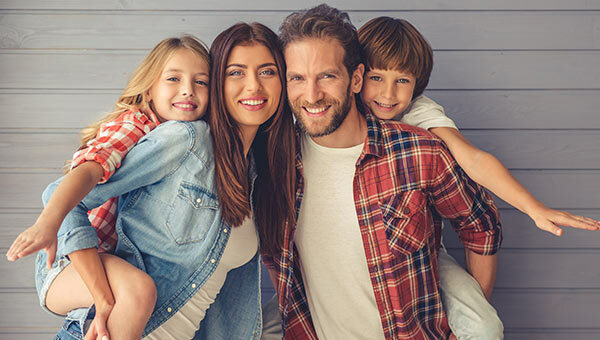 Victor Family Dentistry practices a full scope of general and cosmetic dentistry with expertise ranging from porcelain veneers to dental implants, crowns and bridges. Dr. Lowenguth can now correct a wide variety of so-called permanent cosmetic dental problems, and can literally redesign your smile. Victor Family Dentistry PLLC is open Monday thru Thursday from 9 a.m to 5 p.m. We will schedule your appointment as promptly as possible.If you have pain or an emergency situation, every attempt will be made to see you that day. We try our best to stay on schedule to minimize your waiting. Due to the fact Dr. Lowenguth provides many types of dental services, various circumstances may lengthen the time allocated for a procedure. Emergency cases can also arise and cause delays. We appreciate your understanding and patience. Please call us at 585-924-3240 with any questions or to schedule an appointment. Dr. Lowenguth and staff are dedicated to providing you with a pleasant visit and results that you’re proud to show off. Our administrative staff is ready to help you with questions about scheduling, financial policy and insurance, to make that part of the process as simple as possible. BEST DENTIST-- Dr. Lowenguth has always been so professional and outgoing every time he sees me! He truly cares about his patients and his staff is amazing full of bright smiles. Taylor and Mallory are his right hand and very professional staff. Amazing dentistry! Dr. Lowenguth is amazing! I highly recommend!